To most regular users of video grabber, it’s superb to download online videos off internet to windows PC. 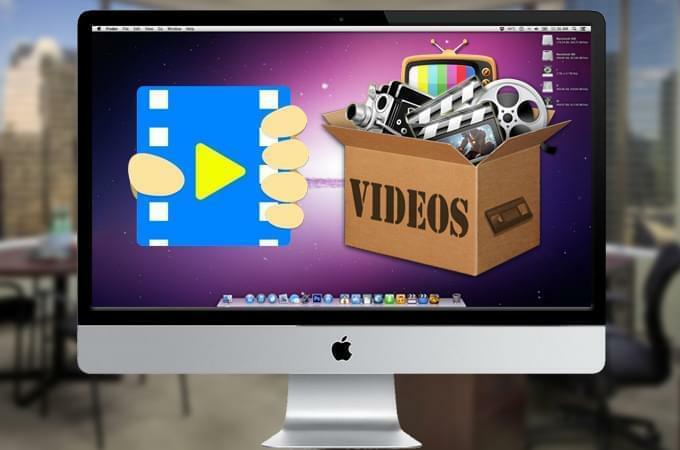 Better yet, this web-based service is also designed for mac users to grab videos off most popular video stream sites like YouTube, Vimeo, Metacafe, Dailymotion etc. 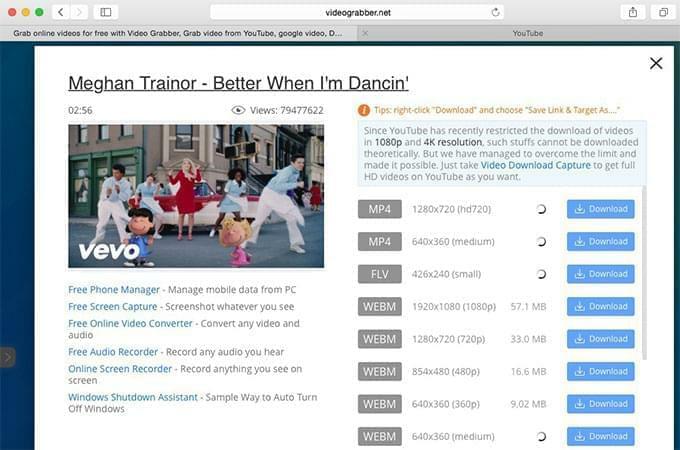 Have you ever been using video grabber to save videos off web to your mac? Actually, this tool can be served as mac video grabber, which is as easy as you do it on the windows operating system. 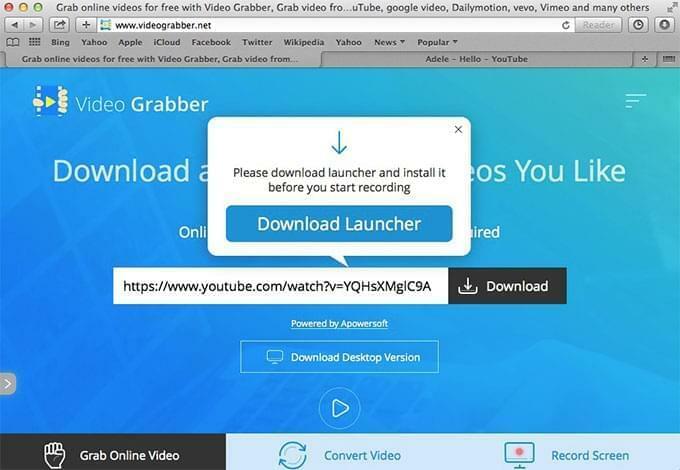 Definitely, it requires no registration, signup or even any apps to download online video on mac, all it takes is simply copying and pasting, nothing is easier than using this mac video grabber. What you need to install is a Launcher before downloading. 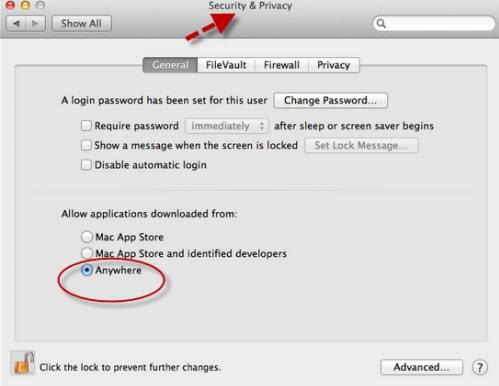 Notice here, due to the security preferences of Mac OS, some third-party apps including Launcher may be not permitted to run there. If that happens, you should change its Mac OS preferences as follows: Go to Preference – Security & Privacy. After this, hit on padlock to change and check the box Allow applications downloaded from Anywhere. Now, you can install Launcher successfully. Once installed, you are allowed to download videos in the following steps. Now take the example of grabbing YouTube video. Step 1: Visit videograbber.net in your browser Safari. Step 2: Watch YouTube videos you love. Step 3: Enter the video link into URL space. Step 5: Select desired video format for downloading. Okay, it’s time to say goodbye to disgusting adverts and buffering internet connection because you just take a few seconds to save videos to your mac for offline enjoyment. You see, this free video service acts as a great YouTube video grabber for mac, to be frank, it’s far beyond that. 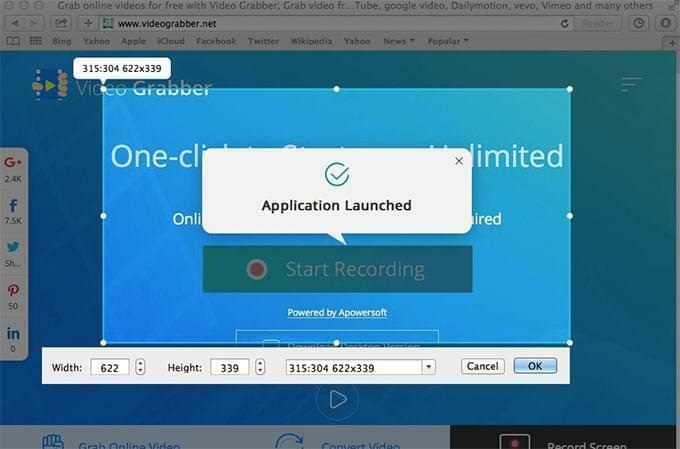 More information about video grabber can be found below. Support grabbing videos to your mac from the most popular video sharing sites such as YouTube, Dailymotion, Blip TV, Break, Funnyordie etc. There are many video quality options available to choose, quickly download videos of 360P, 480p, 640p and even HD videos in resolution of 720p and 1080p. With a powerful built-in converter, you can use it to convert videos on your PC to any video&audio formats. In this way, you can transfer them to any devices. Using this online Screen Recorder, you will be able to record any actions on your PC screen. In addition, you can also edit your recorded files further. 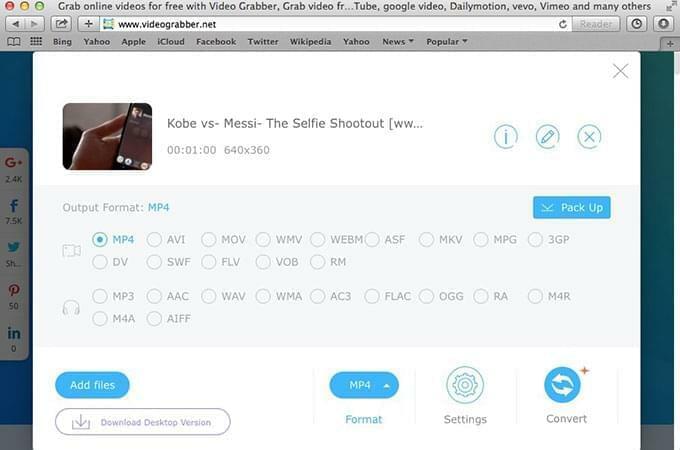 The embedded Search tab prompts you to find your videos efficiently. No troubles to locate any videos you prefer. Believe it, it’s a free video grabber for mac, no need to pay any fees for this online video application. Still, for a part of users, you might be interested in what’s the best web browser for Mac, I guess the question is debated vigorously. That’s right, the web browser is probably the tool that used most. Since you have got a free video grabber for mac, then choosing a workable browser will be a nice idea. Here recommends the most top rated ones for you. Have fun! It’s no surprise that this apple’s default browser has been popular with mac users because of its user-friendliness, great integration, high speed and stability. However, being compared with other browser, it is short of some extensions and diversified themes. Most mac user generally appreciate the nice interface and great features of Google Chrome like Translation services, beautiful themes and a list of extensions. But the drawback is the lack of speed. Another option is Firefox, which stands out in its add-ons. Users are able to customize their browser based on their likes or dislikes. Its simpler browser does not contain menu items, which makes you feel easy. Yet, it crashes at times. Rating: 4.4 / 5 (based on 20 ratings) Thanks for your rating!